A wide support for different formats, including AVI. Nowadays various professional video editing tools which provide amazing effects and abilities are available on the market. But these video editing tools can be too expensive and not very user-friendly. If you just want to edit some home movies, those programs will not very helpful for you. In fact, we can choose the free and simple video editing software. 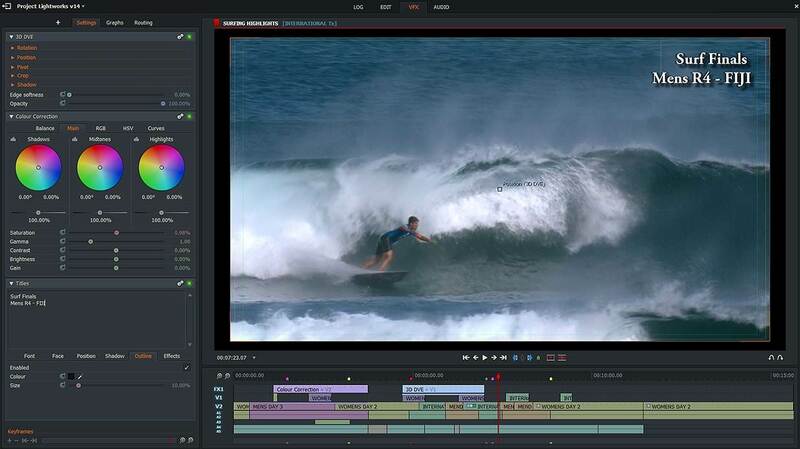 Here’s my picks for the top 5 free AVI video editing software. If you want a more powerful yet easy-to-use video editing tool, commercial video editing application like the Filmora Video Editor is highly recommended. It has both the Windows and Mac versions which help you edit all the common video formats to share with the worldwide. Here you can download and try it out. 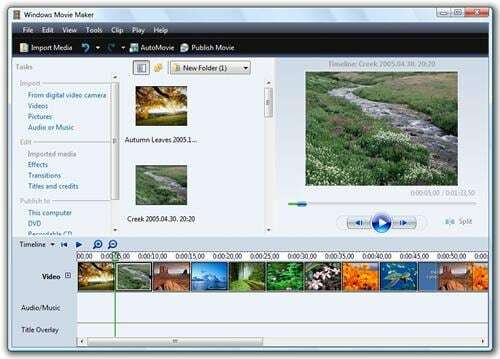 Windows Movie Maker is a great free video editing tool for Windows users. It’s able to handle various video formats like AVI, MOV, MP4, M4V, WMV and more. It contains features like drag-n-drop functionality, transitions, titles, credits, timeline narration and more. What’s more, you can even modify the existing effects if you have knowledge about using XML code. 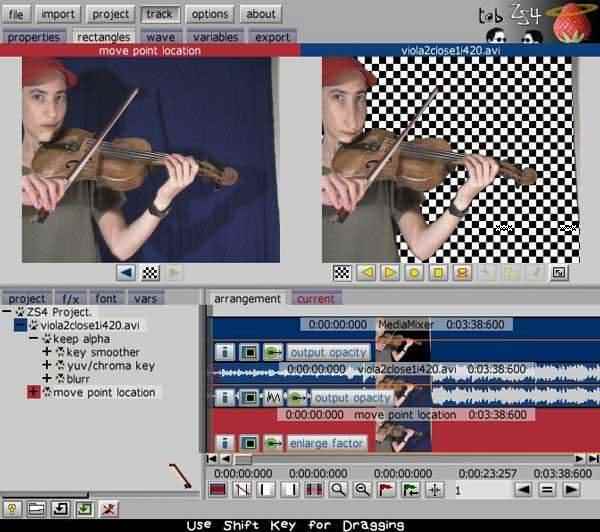 Avidemux is a basic yet very capable video editing program. It supports various video formats such as AVI, MPEG, MP4 and ASF. With it, you can easily splice video clips or add filters. Although this may sound overly simple, it’s actually robust enough to ensure that your videos look professional. Virtualdub is a well-know video editing tool which allows you to capture video and perform video editing. It’s geared towards processing AVI files and able to do a variety of pre and post processing operations on your video. With it, you can adjust the frame rate, remove audio tracks, resize, rotate, flip, adjust the brightness and contrast and more. Lightworks is a free video editor but can handle most of what you’d expect from a professional video editing application. It supports a wide range of video formats like AVI, MOV, MPG and more. Some of its outstanding features include video capture and import, GPU- accelerated real time effects, color correction, autosave and medoa management, ect. 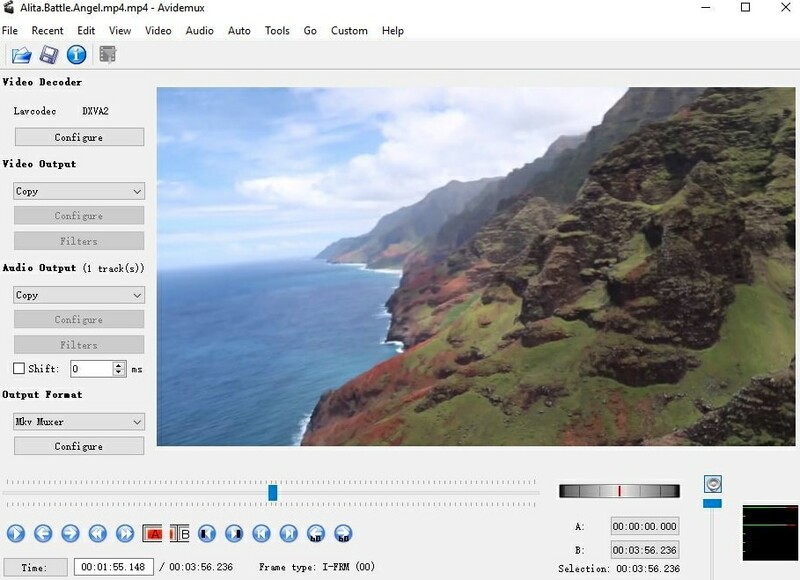 ZS4 Video Editor is another free video editing tool with over 150 built-in video effects including excellent color and chroma keying. Users can customize the width and height of the output video, add unlimited tracks and sub-composites, slave effects and change, compose controls to audio wave forms and more.